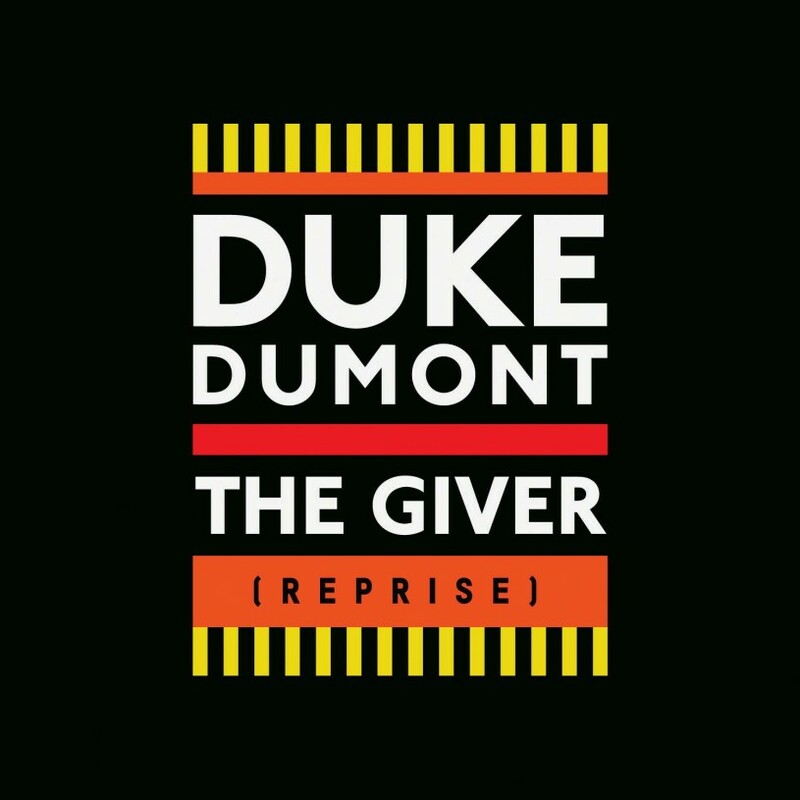 DUKE DUMONT returns with new single ‘The Giver’ (Reprise)’. The super producer, chart topper and two time Grammy nominee will release the new single on June 21st via Virgin EMI and Duke’s Blasé Boys Club imprint. Originally appearing on underground dance label Turbo in 2012 and becoming a word of mouth club hit, the ecstatic breakout house anthem ‘The Giver’ has been updated to a sleek and soulful pop gem while losing nothing of the heady rush of its club roots. The new version will appear on DUKE debut album slated for later this year. Embodying DUKE magic touch at its most irresistibly euphoric, ‘The Giver (Reprise)’ is the gift that keeps on giving. 2015 has seen DUKE bestowed with recognition for his crossover success with a second Grammy nomination for Best Dance Recording and a double BRITs nomination for British Single Of The Year and Best British Video for ‘I GOT U’. The latter was DUKE second consecutive #1 single, with follow up ‘Won’t Look Back’ reaching #2. Both tracks were accompanied with unforgettable videos, with ‘I GOT U’ nominated for Best Dance Video at the 2014 UK Music Video Awards and surpassing a 100 million YouTube views. The summer will see Duke unveil a new live show with forthcoming festival slots at Coachella, Wireless, T In The Park, V Fest and Bestival, with more dates to come.